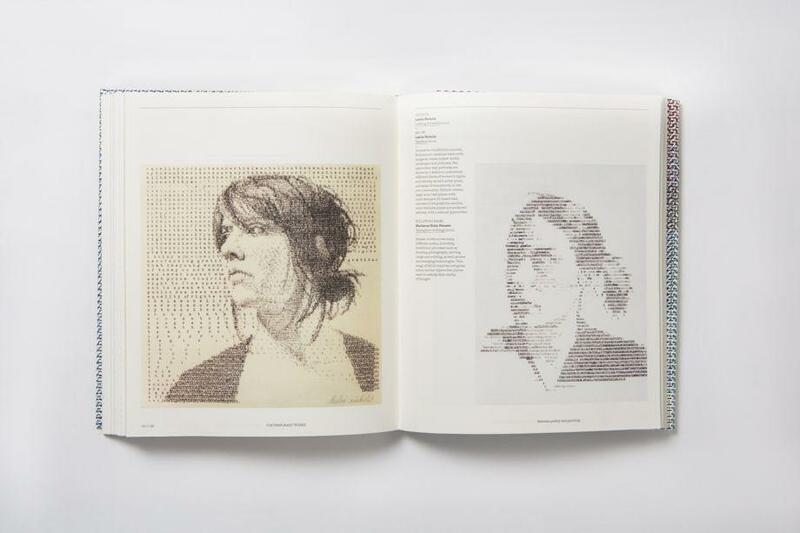 Typewriter Art: A Modern Anthology by Barrie Tullett (photos). The author notes that the two panels of Carnival, made by Steve McCaffery between 1967 and 1975, are among the most significant pieces of typewriter art ever produced. 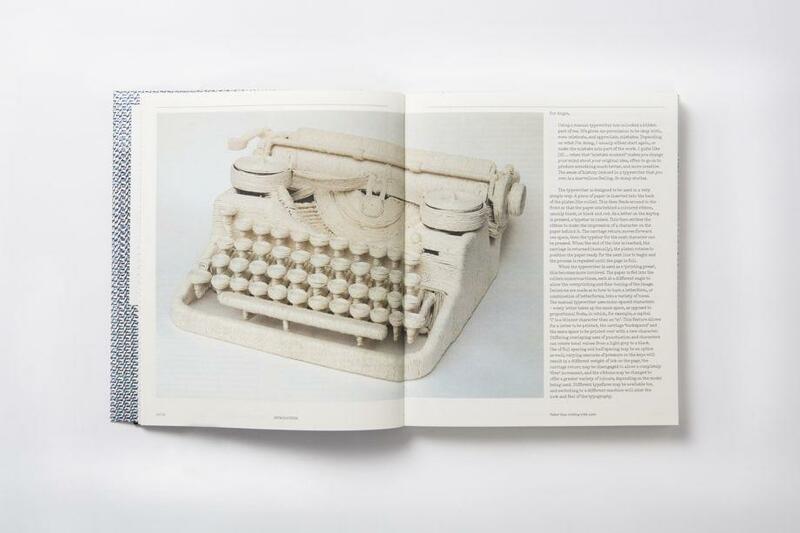 The typewriter may have become obsolete for committing thoughts to paper, but the object itself remains a powerful instrument for designers, artists, illustrators, poets, and writers, who have been using the pre-digital machinery to make art for more than a century. Alan Riddell’s ‘o’ from The Seasons Suite, 1975–76, from an uncompleted serial visual poem by this major figure in the promotion of typewriter art. 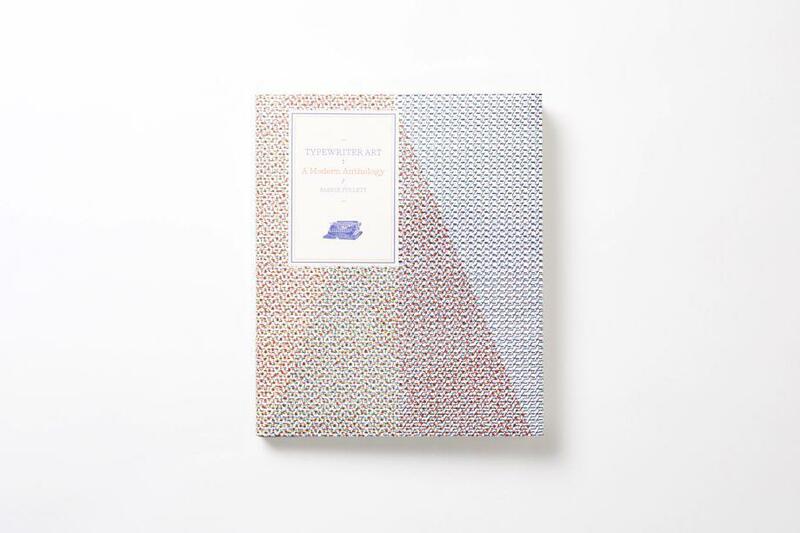 Typewriter Art: A Modern Anthology by Barrie Tullett, a graphic designer and senior lecturer in graphic design at the Lincoln School of Art and Design in the United Kingdom, will be published later this month by Laurence King. 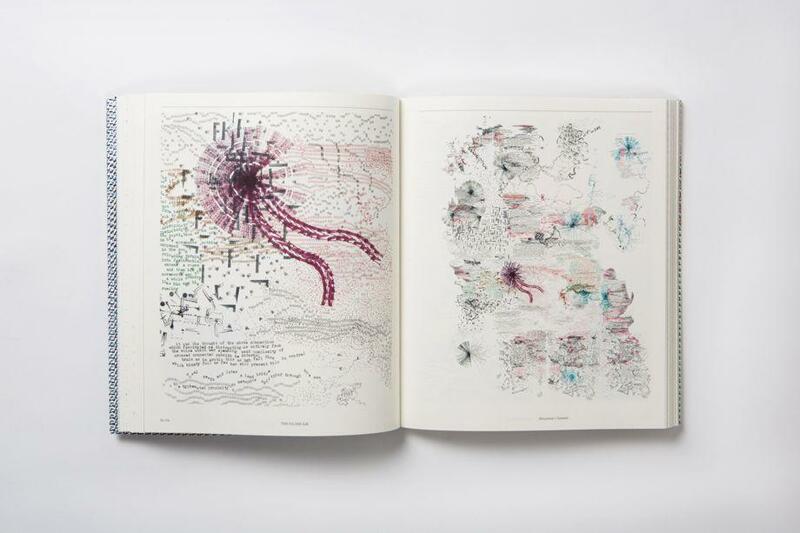 Typewriter Art: A Modern Anthology contains 180 illustrations of work by typewriter artists from around the world. Looking Forward, 2010 (left), and Typeface, 2004 (right), by Leslie Nichols. The artist combines texts with images to create mixed-media landscapes and portraits. Large-scale text pieces are made with hand-stamped oil-based inks and stencilled graphite; smaller, more intimate works are produced entirely with a manual typewriter. British fine artist Ruth Broadbent’s String Wrapped (Typewriter) from 2012–13. 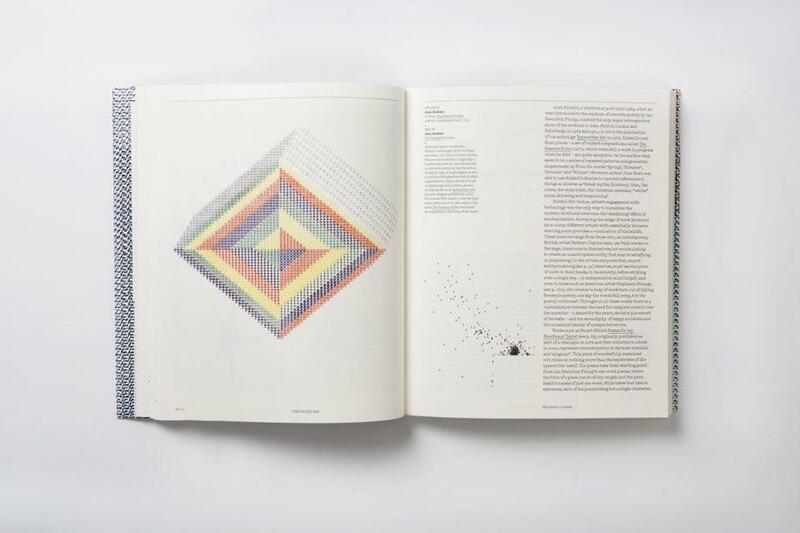 The book features 180 illustrations of work by typewriter artists from around the world as well as interviews with a handful of contemporary working typewriter artists.